Is he a star in the making or just another producer’s son getting a huge launch? 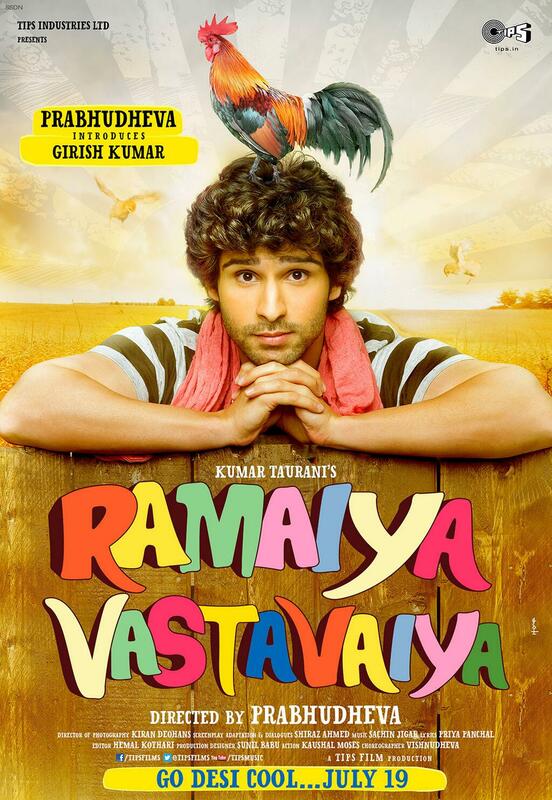 Girish Kumar talks to Upodcast with the release of Ramaiya Vastavaiya which is in theaters today! Truth be told we give him quite a few tough questions to answer and he keeps his charm and smile which wins him points in our books. So I hope you enjoy our podcast interview you can find below. The movie is out in theaters and if you haven’t yet seen Girish in action here he is shaking his money maker. Any new feature by Edgar Wright is guaranteed to get us excited here at Upod and with the concluding part to the Cornetto trilogy, we have not been disappointed. 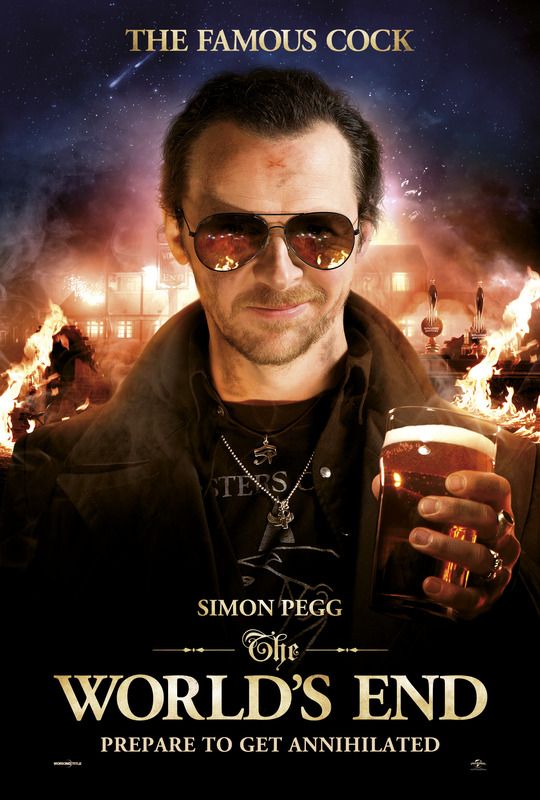 The action takes place in a sleepy English town when 5 friends (Simon Pegg, Nick Frost, Paddy Considine, Eddie Marsan & Martin Freeman) re-enact a monstrous pub crawl around 12 of the local hostelries. 1990s British indie music provides the soundtrack and beer, several chasers and blue blooded robots provide the action. Those of us familiar with Spaced or other Edgar Wright films, won’t be let down – there are plenty of references and appearances to whet our appetite – and for those of us less familiar with the genius, it’s just a plainly funny film, you don’t need the references. Upod remains tight-lipped (at the director’s insistence) about plot and acting spoilers so even after listening, you’ll still be watching it as fresh as we did. We will however let you know where this one stands in relation to the other two of the trilogy, how funny it REALLY is and what we think a bit more budget means for all concerned. There are surely, no more fence-jumping jokes left to play! The World’s End hits UK theaters today! 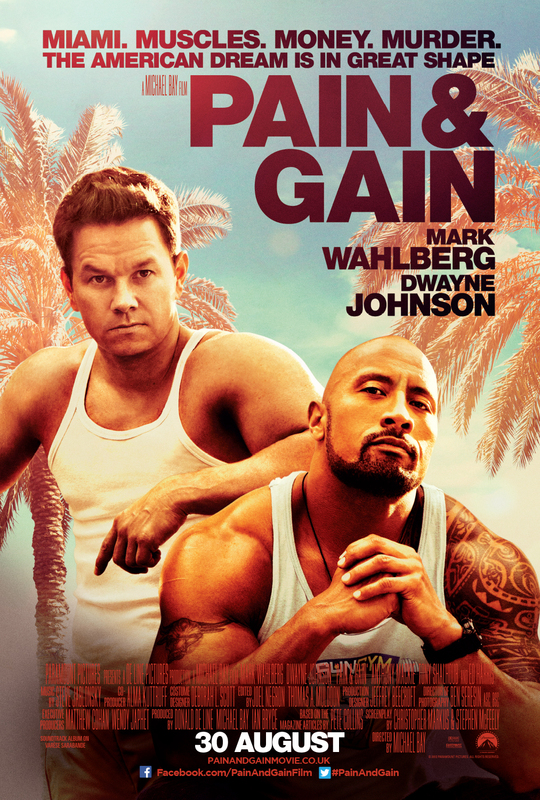 During Part 2 of Our Bollywood catch up Upodcast ft FilmiGirl and Getfilmy (click here if you haven’t listened to it yet), I accidentally mentioned Madras Cafe as one of the movies I was looking forward to. Luckily enough my co-host corrected me that I had in fact confused Shoojit Sircar (Vicky Donor) for Shimit Amin (director of Chak De India) and that Vicky Donor was one of my most hated movies of the year. But looking at the trailer for Madras Cafe it looks like this definitely has the potential to be something to look forward to. John Abraham’s production company is teaming up again with Shoojit after the massively successful Vicky Donor to bring audiences, what looks like a Military/Spy Thriller shrouded in mystery looking at the set up of the facebook page and website of the movie. Johnny BamBam might be a producer than actor (even though this must be the best phase he has ever been). Casting Nargis Fakhri might be a risk but unlike most people I felt her appearance wasn’t grating in Rockstar. The poor girl had to bear the brunt of an overzealous producer and actor who after hyping her, dumped her pretty bad. It’s never a good idea to dub voices and Nargis’ voice and the disconnect with her mediocre acting ability was something that should have never passed the rushes by Imtiaz Ali. She was fine as the girl you fall in love with in high school but playing a globetrotting journalist might be something more up her alley, if those horrible interviews of her in glamour magazines are to be believed. I despised Vicky Donor much more than Nargis Fakhri’s performance in Rockstar but Madras Cafe looks like it’s much more dynamic and engrossing as a movie. The genre classically doesn’t do too well in Hindi Films but maybe Abraham and Shoojit have honed into an angle we haven’t seen yet. 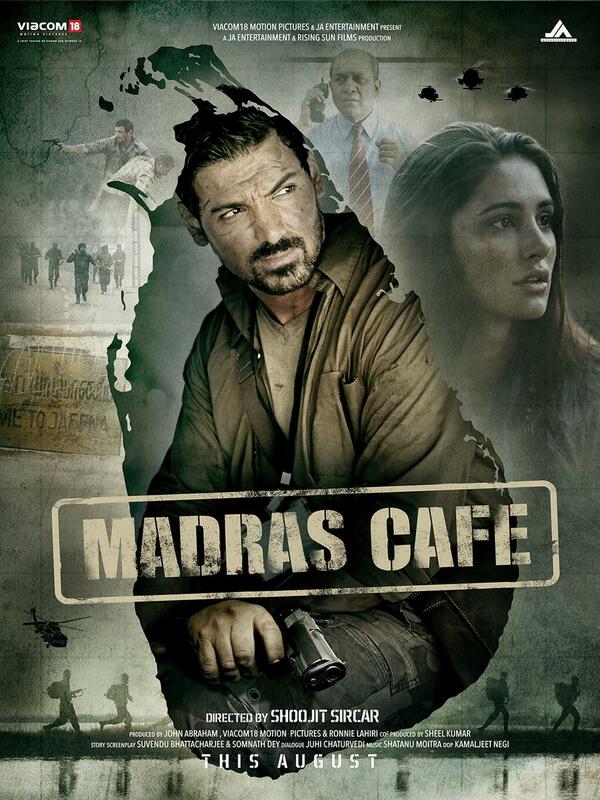 Madras Cafe Releases in August, Let us know what you think of the trailer in the comment section below! 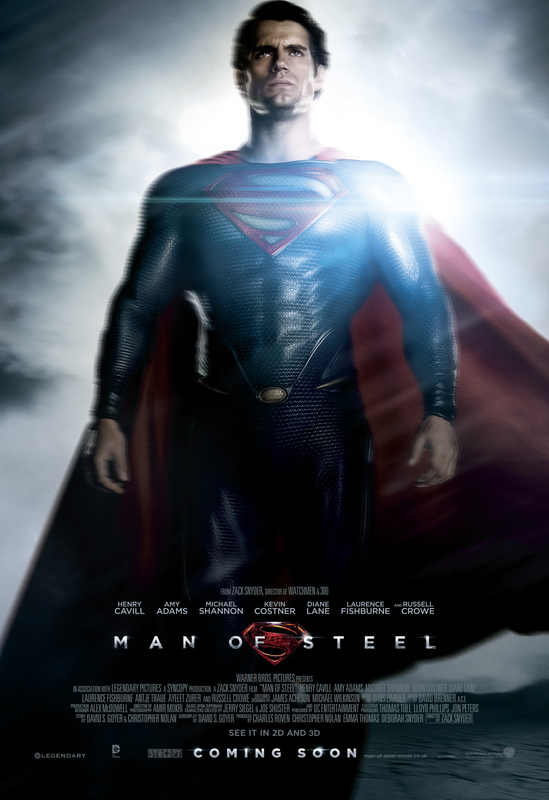 Maybe a bit late out of the gate but our geek hearts were still aching to talk about Zach Snyder’s Man Of Steel. Together with Paresh from the CurrySmugglers (check out their latest awesome episode by clicking here) and Sujoy AKA @9e3k we finally get to discuss this new version of the son of Krypton, after Bryan Singer’s failed attempt. Although the movie has had a massive box office draw, there is talk of sequels, rebooting other DC properties to eventually come to a Justice League movie. As most Snyder movies Man of Steel has been surrounded by quite a bit of criticism coming understandable as the character is one that we all have grown up with and are quite attached to. So we specifically wanted to adress some of the major complaints about the movie and what we thought about them. Check out our episode by clicking below/or download/ subscribe in iTunes. When I read Irvine Welsh original novel just after seeing Trainspotting, there was not even the possibility that this could be made into a feature just as most of the content was just plain shocking. Now more than 15 years later the world finally seems ready and have even found a very capable Bruce Robertson in the surprising casting of James McAvoy. I still dont know how they’ll manage to fit in all the twists in the book but looking at the trailer it looks like they are being wuite faithful to the book. 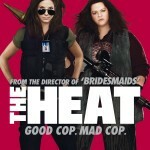 Martin got to see the movie a while back and will be dropping his review closer to the theatrical release in September. James McAvoy (X-Men: First Class) gives the performance of his career and he is joined by a fantastic cast, including Jamie Bell (The Adventures of Tintin), Imogen Poots (Fright Night), Oscar winning actor, Jim Broadbent (The Iron Lady), Joanne Froggatt (‘Downton Abbey’), Shirley Henderson (Trainspotting), Eddie Marsan (The Illusionist), Emun Elliott (Prometheus), Martin Compston (Sweet Sixteen), Shauna Macdonald (The Descent) and Gary Lewis (Gangs of New York). 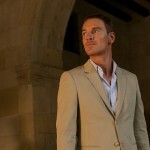 Written by Irvine Welsh and Jon S. Baird who also directs, Filth is produced by Ken Marshall, Will Clarke and Irvine Welsh. 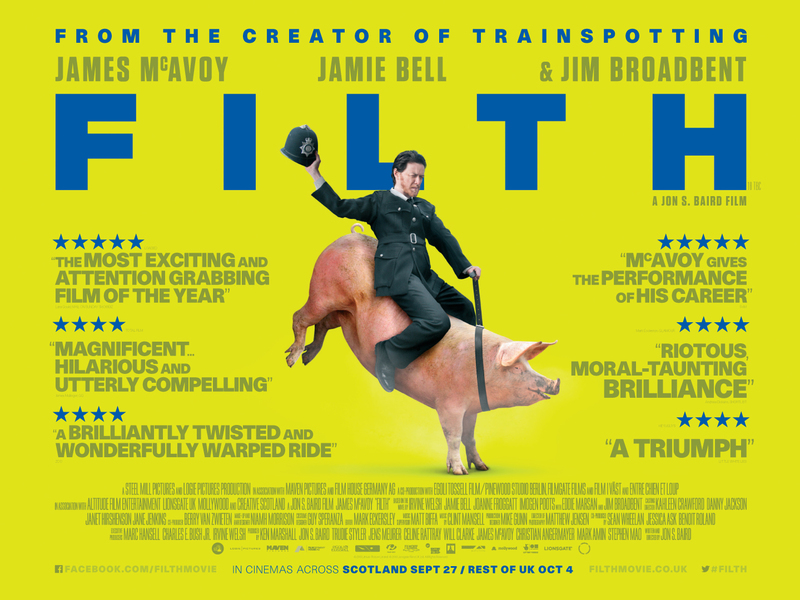 FILTH hits Scottish cinemas on September 27th and UK cinemas on October 4th. Coming of age stories are a dime a dozen, and especially coming from the team that brought you “Little Miss Sunshine”, you might have a good idea what the story beats might be. But the directing duo Jim Rash and Nat Foxon collaboration was picked up at the Sundance Festival bringing together quite an eclectic cast, following up their oscar winning The Descendants (check out our Upodcast Review here) with Steve Carrell playing a bit of a doucebag and Sam Rockwell who is supposed to be Pool Side Yoda. 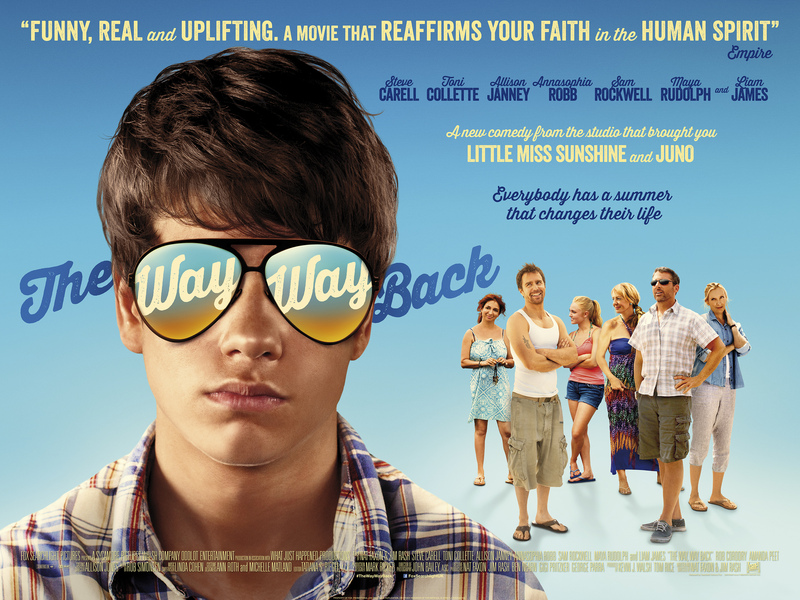 THE WAY, WAY BACK is the funny and poignant coming of age story of 14-year-old Duncan’s (Liam James) summer vacation with his mother, Pam (Toni Collette), her overbearing boyfriend, Trent (Steve Carell), and his daughter, Steph (Zoe Levin). Having a rough time fitting in, Duncan finds an unexpected friend in Owen (Sam Rockwell), the carefree manager of the Water Wizz water park. 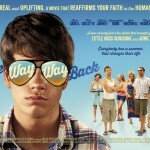 Through his friendship with Owen, Duncan slowly opens up and begins to finally find his place in the world – all during a summer that will change his life. Ridley Scott is back on earth directing what seems to be one of the best ensemble cast we have seen in a while! 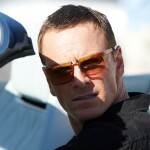 The movie stars Michael Fassbender who plays a lawyer, who finds himself in over his head when he gets involved in drug trafficking. Written by Cormac Mcarthy , this might be quite a good gritty little thriller. No release date yet but there is the trailer and some pretty good looking people looking cool!